Website designed for the European council on Foreign Relations. 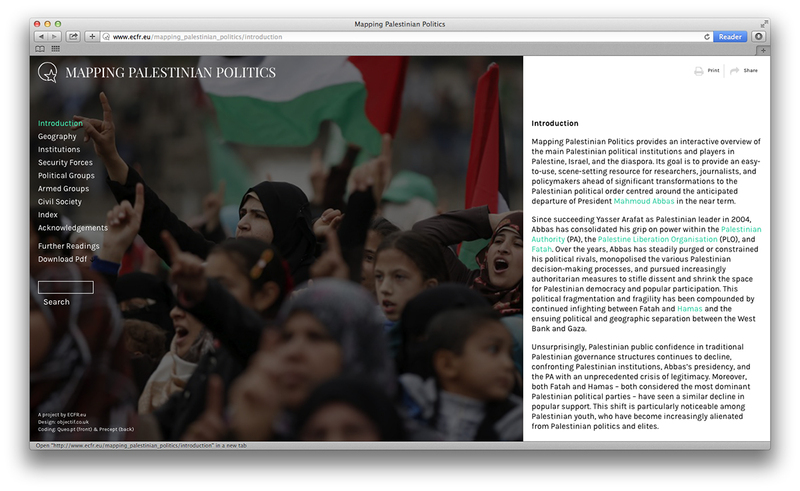 This website aims to unravel and explain the intricate structure of Palestinian institutions. 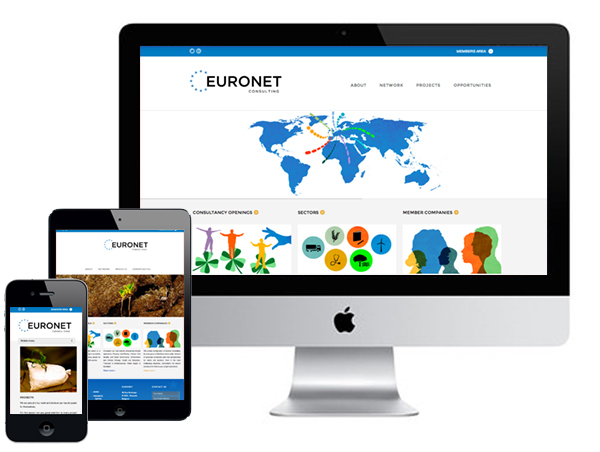 While facilitating navigation and readability on different supports, the look and feel tries to communicate the values of the NGO and the dignity of institutional, national identities. 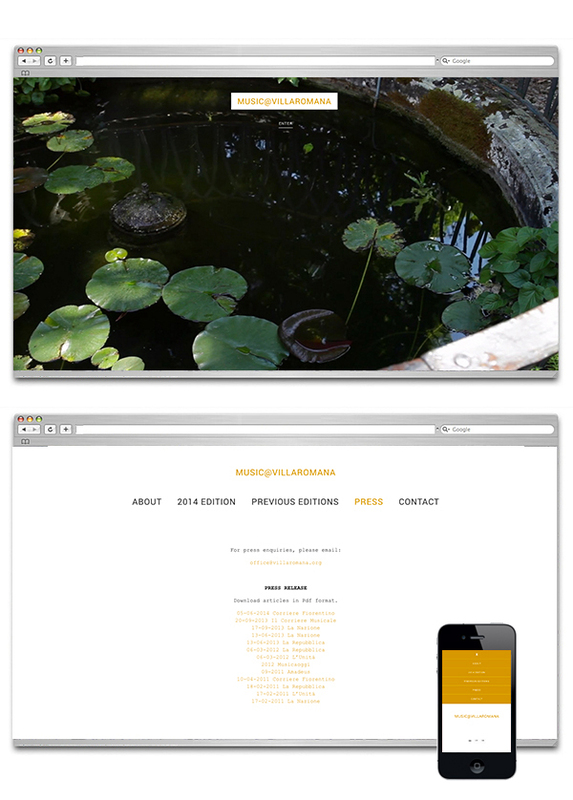 New Responsive Website for Italian Fashion Photographer Nadir. Responsive website for a consultancy company based in Brussels, Belgium. In collaboration with Latte Creative. 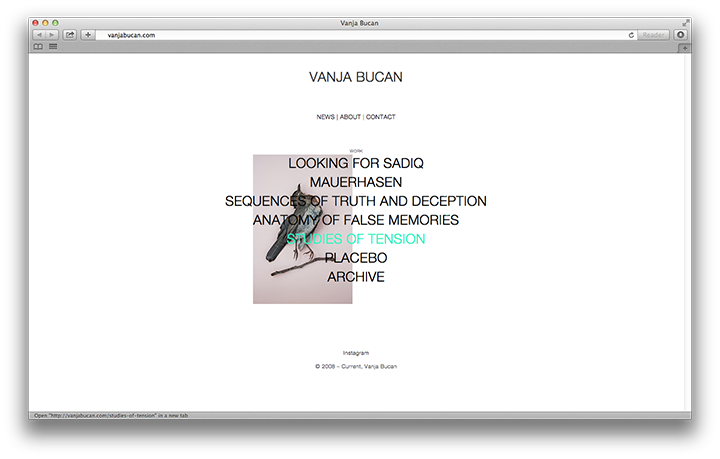 CD and website for PIQUE DAME. 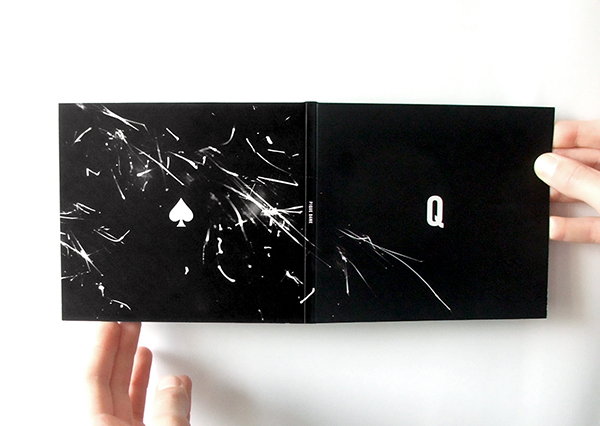 Pique Dame is a post-electronic music project from Berlin with music by Mário Gomes and Matze Schrecks and visuals by Odysseus Klisouras. 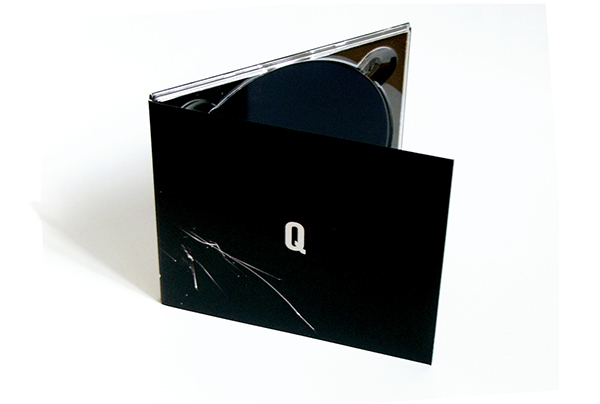 The CD has been released as a limited edition with 50 copies available. 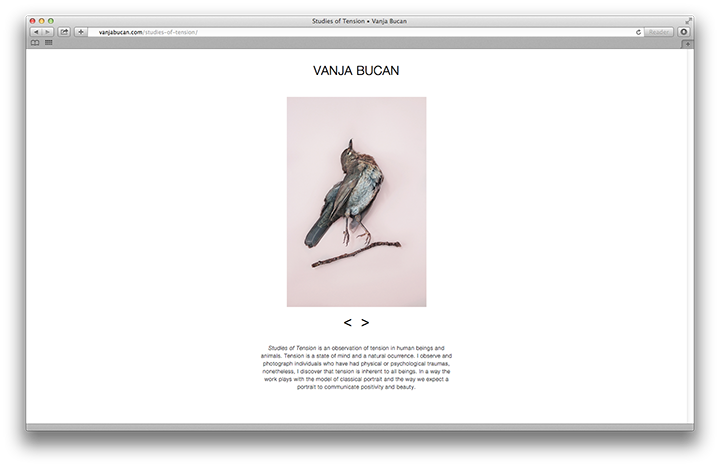 Website for Slovenian Photographer Vanja Bucan.